Rollen Hills Movers is a Moving Company providing moving, packing, shipping and delivery services operating out of Round Top, Texas. We service surrounding cities including Sealy, Houston and Austin, Texas. Our Moving services in Sealy, Tx. include nationwide moving, office moving, and furniture storage. Everything we do at Rollen Hills Movers is geared toward giving you, our customer, the best movers available in Sealy, Tx., and the best moving company experience available. Our mission at Rollen Hills Movers is to provide our customer with the best moving company services at affordable prices throughout the Sealy, Houston, and Austin, Texas, area. We also provide Full Service: packing, crating, shipping, warehouse receiving, storage, and local, national, and international moving. 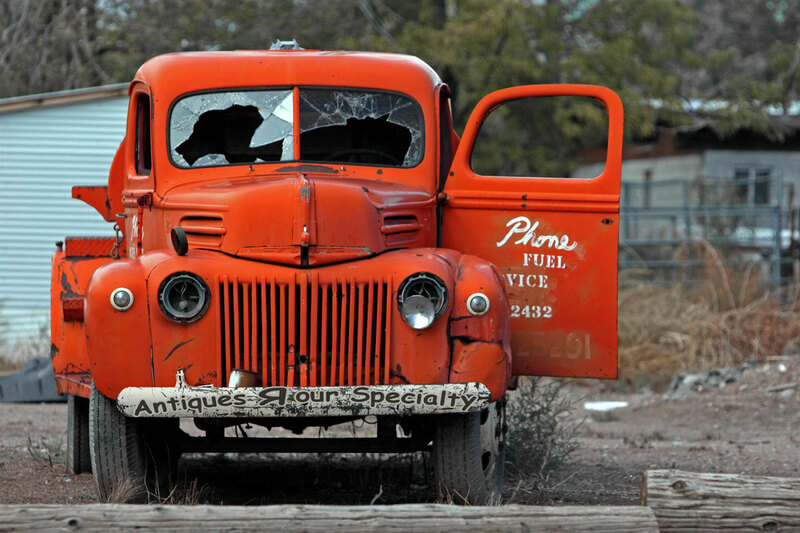 We are a preferred shipping company for the Round Top Antique Show. Call us today for a free estimate.